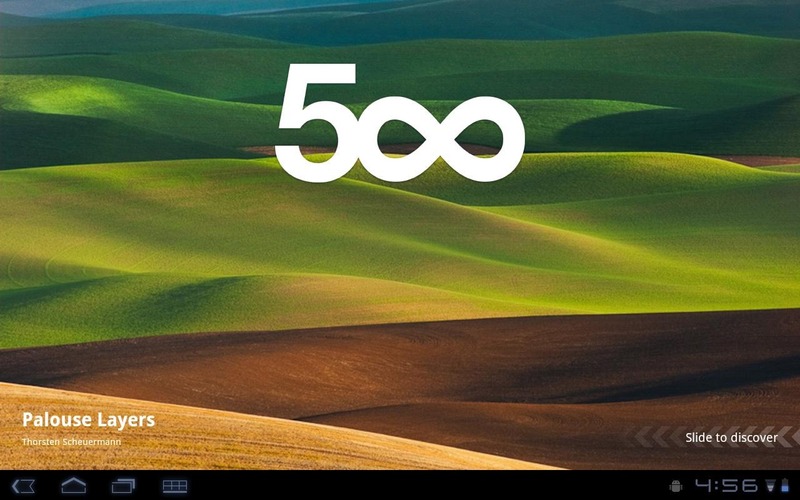 Those who dig the photography aggregation site 500px can finally enjoy all of its offerings on their mobile device, as the official 500px app is now available in the Play Store. The app is just as simple and elegant as the site itself, paying specific attention to highlight all of the work on display instead of offering an over-the-top interface. 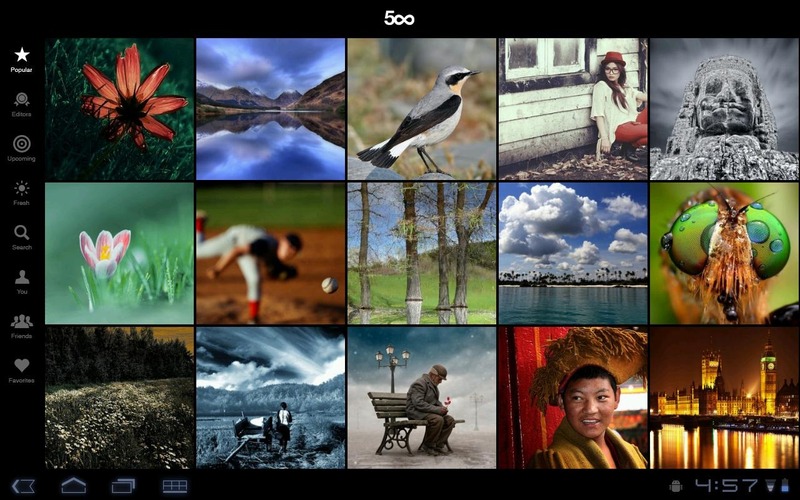 Once the app is fired up, you have a grid of images available, and tapping on any image displays it in greater detail. Once the larger image is displayed, you can tap once again to get more info about it, including image name, photographer, rating, comments, and more. The app also offers the option to easily share the image over Twitter or Facebook, as well as open it directly in your browser. 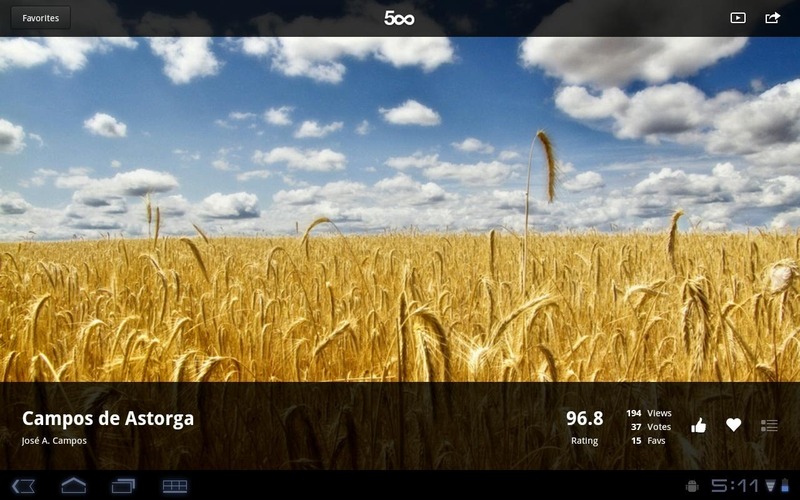 A really nifty feature of this app is that it has built-in slideshow functionality, so it can basically turn your device into a digital frame that display all of the outstanding content featured on the site. 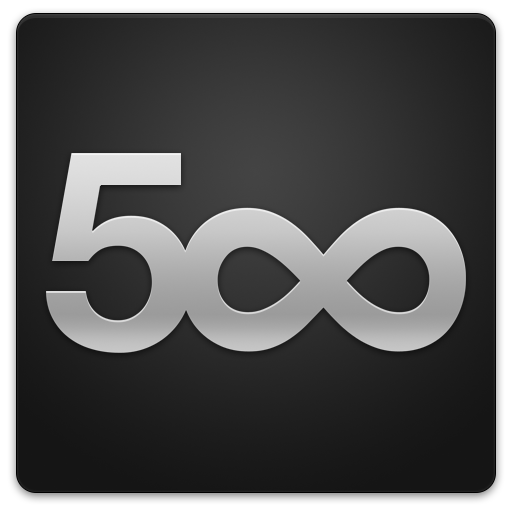 The 500px app is free in the Play Store, so hit the widget to grab it.